With details of big events and latest news from top attractions along with special offers and exclusive competitions, our monthly newsletter brings you the very latest inspiration for your next day out. The newsletters broadly follow themes of high tourism interest and include items for families, couples, groups and adults of all ages. Themes include New Year offers, school holidays, seasonal event guides, Bank Holidays and special events like Easter and Christmas. 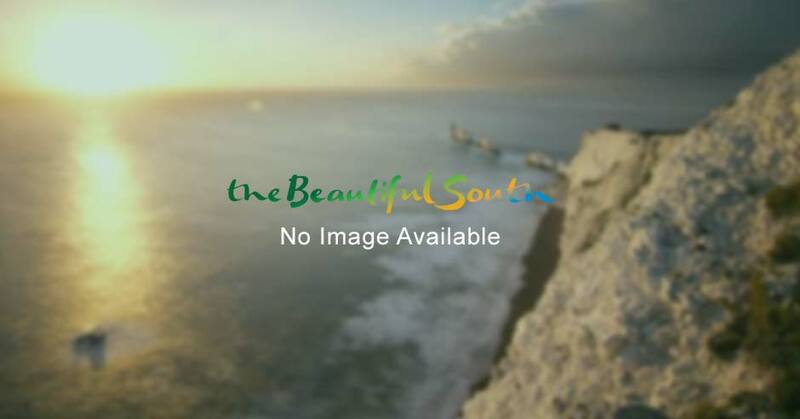 So if you live in South East England or are visiting the region, sign up to find out more about what the beautiful South East of England has to offer.